1. 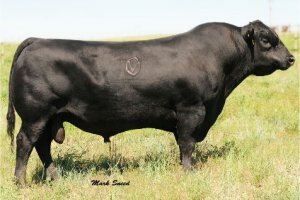 He is a high performance bull, that will add uniformity and length to your calf crops. 2. 107's Dam is the most productive and best known daughter of Basin Lucy 178E. 3. He will add performance, muscle and carcass weight in a moderate framed package.